A bench, headed by Chief Justice of India Dipak Misra, will hear on Monday the plea seeking an independent probe into the the death of special CBI judge BH Loya, according to CNN-News18. Judge Loya was hearing the case of the staged shootout of Sohrabuddin Sheikh. 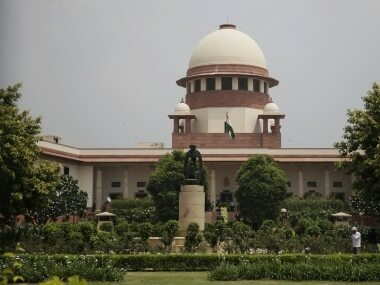 The supplementary cause list issued on Saturday listed the petitions by social activist Tehseen Poonawala and Maharashtra-based journalist Bandhuraj Sambhaji Lone before the bench of Chief Justice of India, Justice AM Khanwilkar and Justice DY Chandrachud. The order passed by the court on Friday said it an "appropriate bench" would hear the petitions filed by Congress leader Tehseen Poonawalla and Maharashtra journalist BS Lone. The four senior Supreme Court judges who held an unprecedented press conference airing their concerns over allocation of cases to benches, had specifically mentioned the judge Loya case. Earlier, the two petitions were being heard by the bench headed by Justice Arun Mishra. However, the bench recused itself from hearing the matter on 17 January after the bench directed that all the documents furnished by Maharashtra government to the court pertaining to the death of judge Loya be shared with the petitioners seeking independent probe. 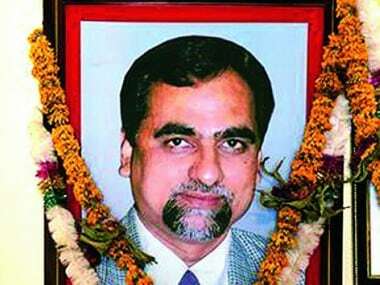 Loya, who was hearing the sensitive Sohrabuddin Sheikh encounter case, had allegedly died of cardiac arrest in Nagpur on 1 December, 2014, when he had gone to attend the wedding of a colleague's daughter. The issue of Loya's death had come under the spotlight in November 2017 after media reports quoting his sister had termed the circumstances surrounding his death suspicious. However, Loya's son had on 14 January said in Mumbai that his father died of natural causes and not under suspicious circumstances. 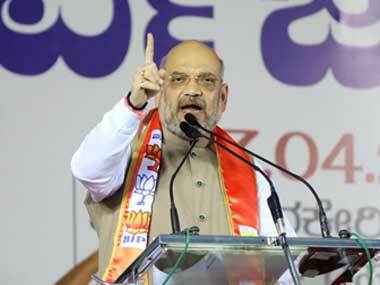 The court had earlier termed as a "serious matter" the issue of Loya's death and had asked the Maharashtra government to file certain documents, including the autopsy report. The counsel for the petitioners had told the court that this was a case of an alleged mysterious death of a judge, who was hearing a sensitive case, and an independent probe was required. In his plea, he had claimed that the circumstances revolving around the death of the judge were "questionable, mysterious and contradicting".